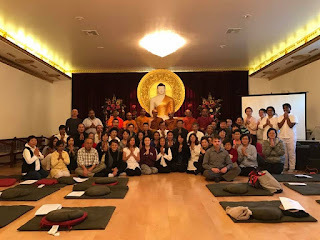 2 Days Retreat on "Ānāpānasati Meditation" at Lankarama Buddhist institute was a grand success. 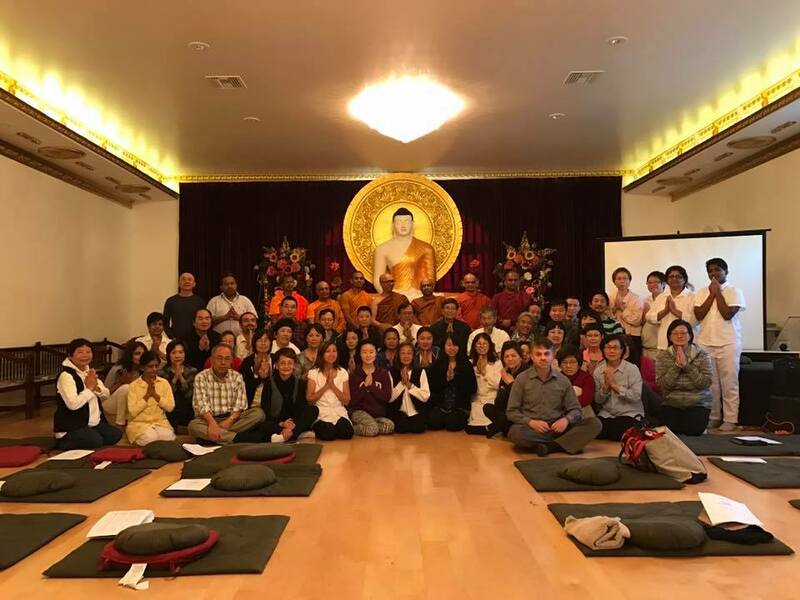 The Meditation was conducted by Bhante Yuttadhammo from Malaysia and organized & co-hosted by Lankarama Buddhist Institute & Maiyo Young Study Group. This was such a wonderful event. 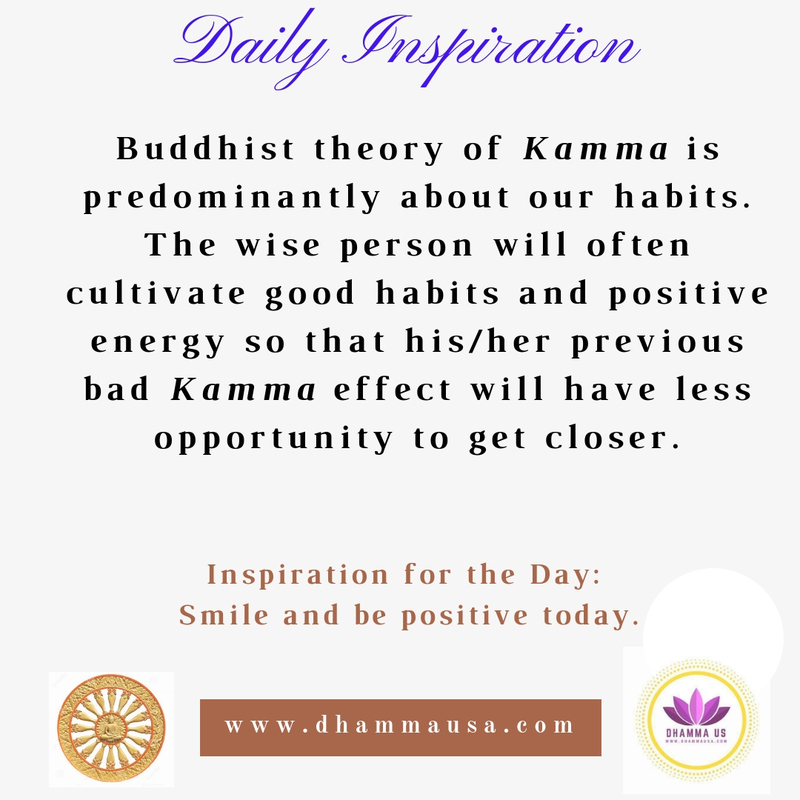 All these Dhamma friends from different countries reflected an ideal example in many ways all throughout. Their unity in diversity was so touching and inspiring. 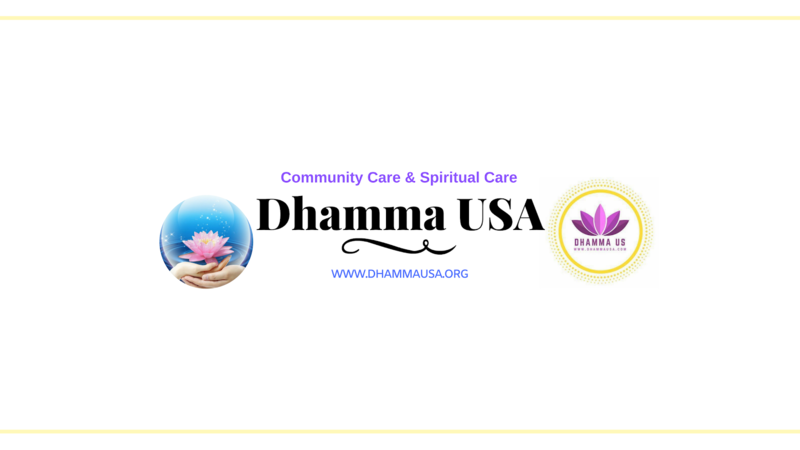 Their dedication, piety, unity and organizing skills produced a truly inspiring event and all the participants were duly rewarded with a truly amazing spiritual experience. Thank you bhante Sumanatissa for compassionately providing the beautiful serene temple for this event. 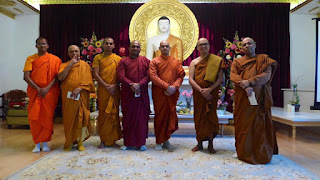 Thank you Lankarama resident monks for actively helping and participating the event. Thank you Lankarama management committee and devotees for all your help. Thank you Maio Yun study group and everyone for organizing and helping this event. 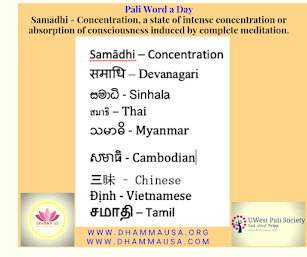 May you all find the true Path with the help of spiritual friends. May all beings be well and happy!